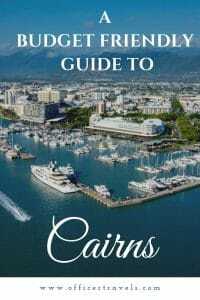 Our favourite free things to do near Cairns! We visited Barron Falls as part of a larger road trip that saw us visit several of Far North Queensland’s waterfalls. Barron Falls was easily the most impressive; especially after a lot of rain! It’s just 40 minutes outside of the city so it’s easily accessible as a day trip from Cairns and is completely free to enjoy. 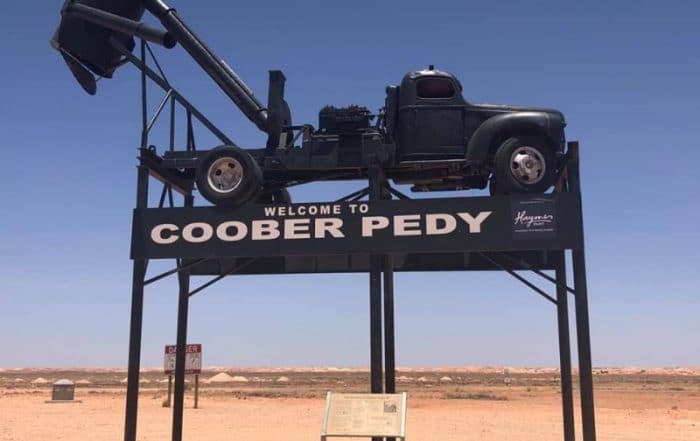 Parking near both lookouts is also free but there are a few paid extras you can try out if you wanted to, such as the sky rail and scenic steam train! This is one of the local hidden gems although I imagine in a few more years that perhaps won’t be the case. Babinda Boulders are located at the bottom of Queensland’s tallest mountain, Bartle Frier. Not only are they a pretty place to go and relax away from the city, but they’re also one of the rare safe swimming spots in the Far North. You’ll find Babinda Boulders just 45 minutes outside of Cairns. 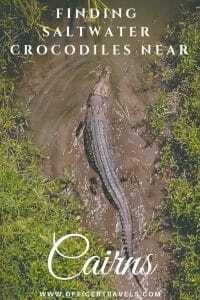 They’re best enjoyed on a weekday as at weekends the locals flock here to make the most of the croc free waters. There’s free parking, drinking water and toilets nearby too. 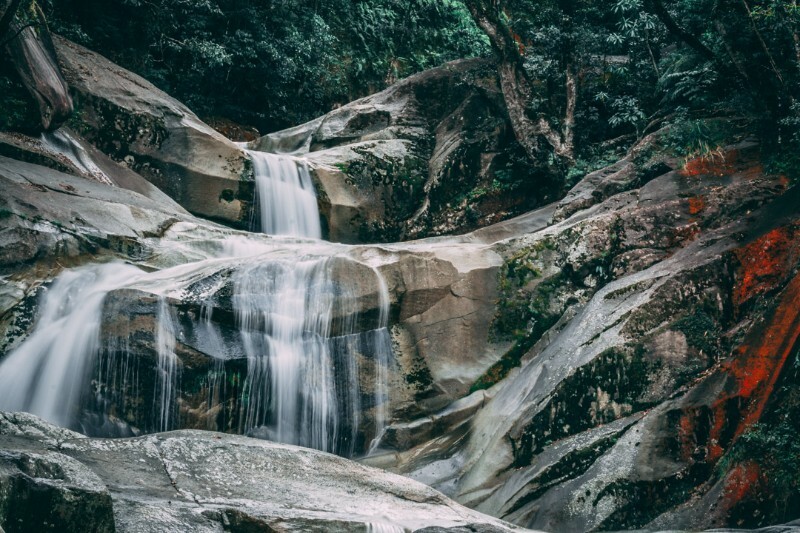 Just a little further up the road from Babinda Boulders, Josephine Falls is the local’s old hidden gem; that was until tour buses started visiting. It’s easy to see why though; The cluster of small falls form croc safe swimming pools that are almost suspended in the rainforest, being the only one here would feel like you’d been zapped back in time to a pre-settler era. I’ve been reassured it’s a lot quieter on weekdays but we only got the chance to visit on a Sunday and that, let me tell you, is when everyone goes to Josephine. Keep your eye’s open on the tracks here, we saw a huge python resting on a fallen tree just a few feet from the track! Eubenangee Swamp became our favourite free day trip from Cairns and was a place we visited every chance we got. 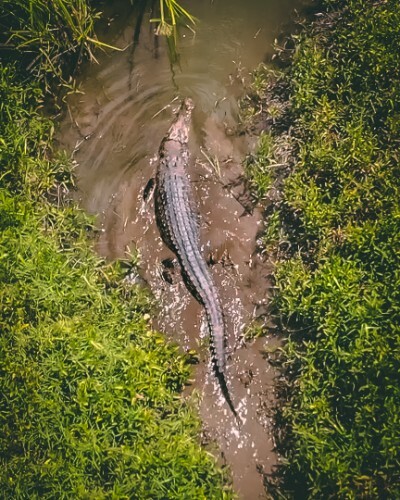 Not only is it in a beautiful location surrounded by mountains but it’s where the biggest crocodile in the area lives, according to locals… and we were lucky enough to see him twice. Don’t worry though, Eubenangee Swamp has a safe viewing area on a hill that overlooks the swamp, meaning there’s absolutely no need to go anywhere close to the water. From here you’ll not only be able to see the crocodiles, but you’ll also see a whole host of waterbirds including the Jabiru! 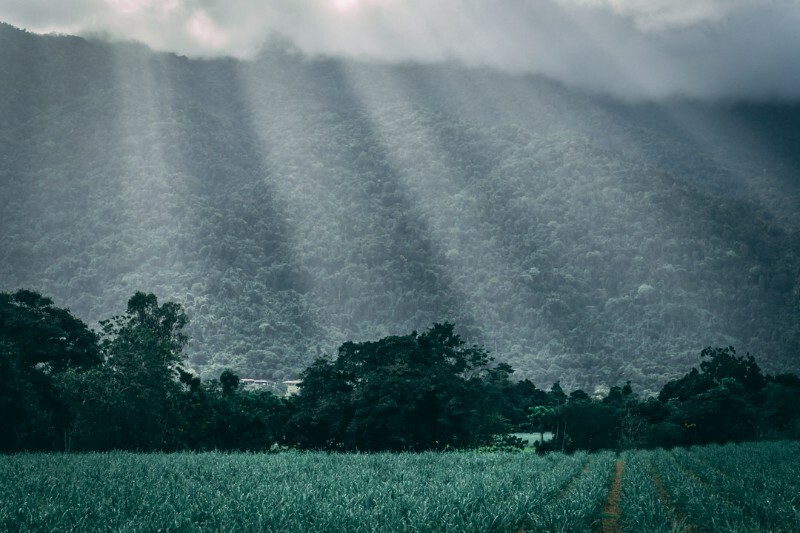 The Atherton Tablelands is an area full of waterfalls, giant fig trees and unusual wildlife so it’s a great place to explore if you’re in Cairns. 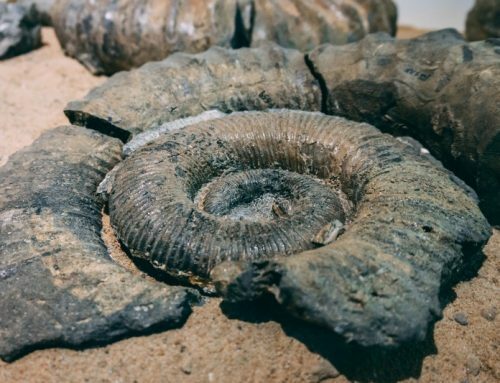 There are several options when it comes to exploring the Atherton Tablelands, from seeing it in parts as individual day trips or doing it as one big weekend trip. 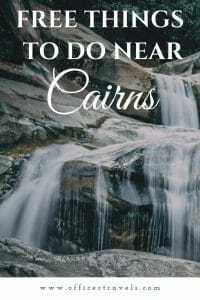 For more information on seeing the waterfalls in Far North Queensland, including how to get to them and how far from Cairns they are, see this post. 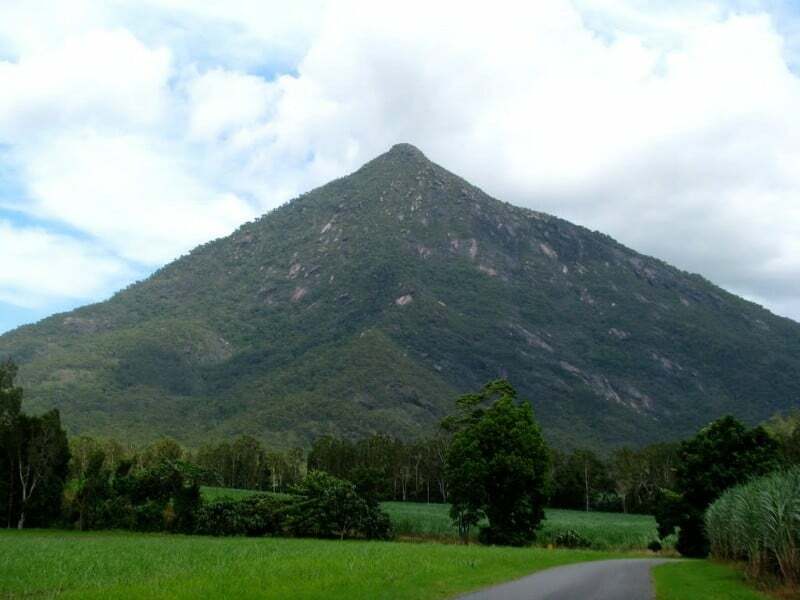 Walsh’s Pyramid is the worlds largest natural freestanding pyramid, just 20km outside of Cairns, it’s a hike for those looking to stretch their legs a little. One of the steepest walks in Far North Queensland, Walsh’s Pyramid is a challenge not many take on but one that offers amazing views from the top. This is a hike that we’ll forever regret not doing, as each time we wanted to attempt it the weather wasn’t on our side; no point completing a gruelling hike if you can’t see anything once you reach the peak!! If you do decide to take on the Pyramid, take into consideration the weather forecast as there isn’t much shade on the hike up so you’ll need to be up and back down before the temps gets too high. 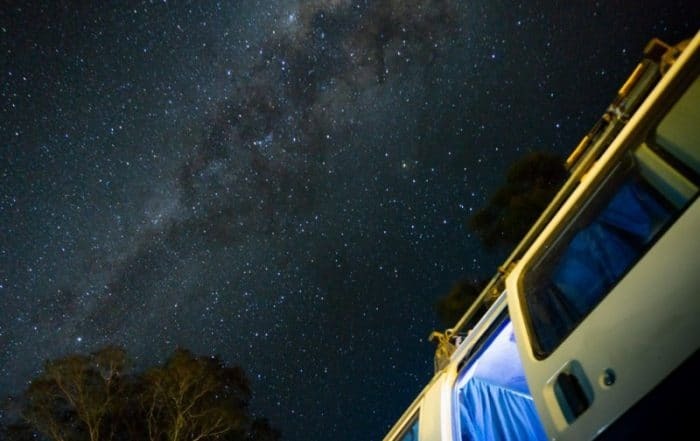 Book your Cairns accommodation now! The best free thing to do in Cairns on a hot day is hit up the free pool. It looks out over the sea, there’s free showers near, free wifi by and plenty of parking. 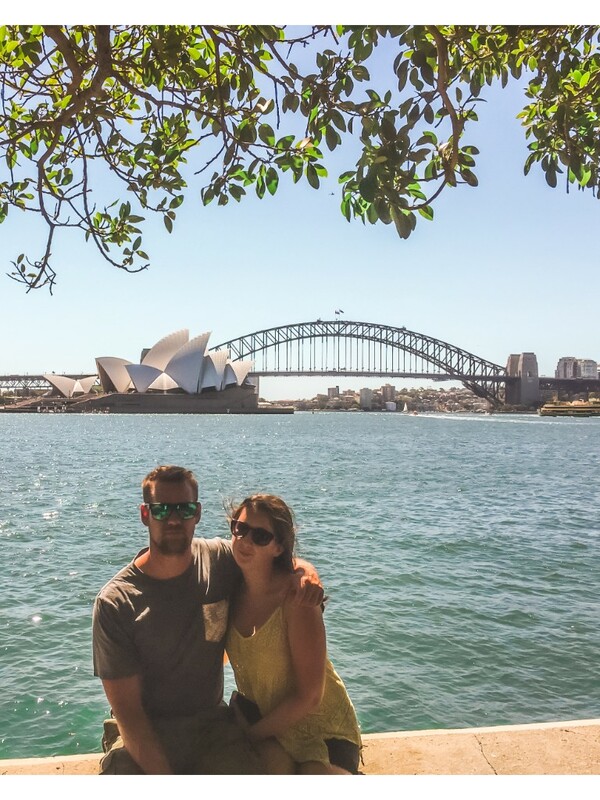 It’s not quite as lush as Brisbane’s free pool but it’s certainly a highlight of the city. 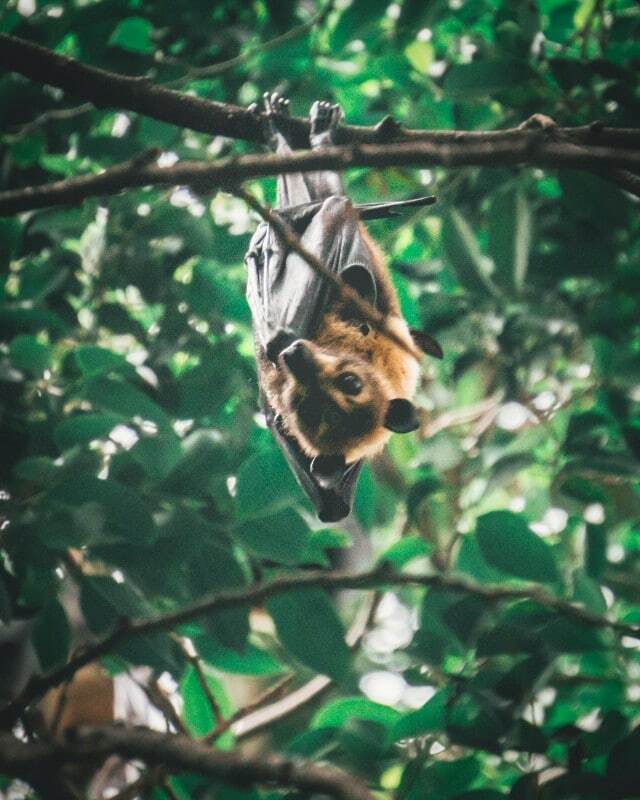 If you take a walk near Cairns city library, it’ll not take you long to find the bat trees. I underestimated how many there’d be, thinking maybe one or two trees full of Flying Fox Bats but nope! It’s two whole streets lined with trees and each tree is teaming with them. Be warned, they smell a little bit and if you park under their tree they’ll definitely poop on it. If you time your visit for dusk you’ll see thousands of bat leaving their trees for a night of hunting. It’s our favourite memory of Cairns inner city! 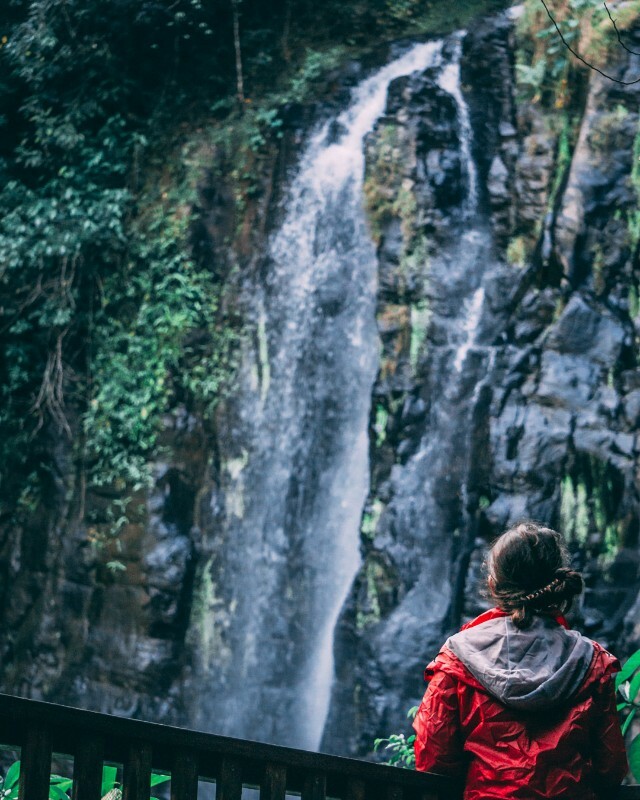 If you’re looking for beautiful (easy) walks, spots to swim with fish and lookouts over a beautiful gorge all within an hour from Cairns; Mossman is the place for you! There are several little tracks you can do on their own, or you can tie them together for one big loop track. 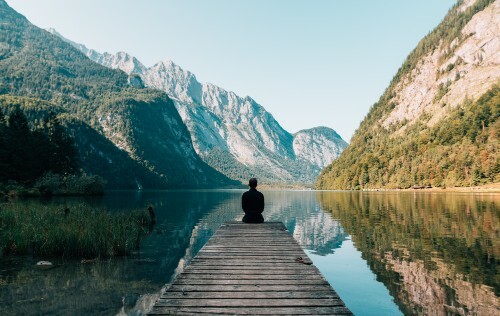 This loop track is only 2km but when you add on a lunch break, a stop for swimming and countless other breaks just to admire the view you’ll easily need a full day. – Ok so Mossman Gorge used to be a free day trip but they’ve recently moved the parking further out of the gorge and started charging a shuttle bus fee in instead ($9pp unlimited trips). This is to reduce road congestion and to protect the privacy of the local aboriginal community – these are changes we’re fully on board with but we didn’t want to leave Mossman Gorge off the list as it really is an amazing day trip from Cairns! There are so many free things to do near Cairns, this certainly isn’t all of them but they’re the ones we appreciated the most. No matter what time of year you’re planning on visiting, there’s still plenty of things to do in the Far North. 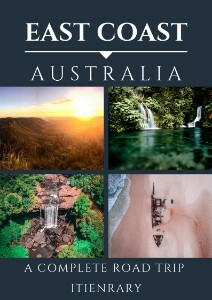 Have you been to Cairns? What would you add to this list?